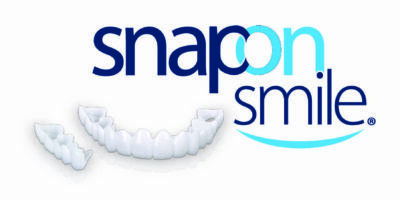 Snap-On Smile is the most affordable way to your new smile, this amazing, low-cost technology can safely hide chipped, worn, broken, gappy or mildly crowded teeth. Snap On Smile does not require needles or drills! Snap-On Smile can even replace missing teeth more comfortably & effectively than awful, bulky, taste changing traditional dentures. Snap-On Smile has changed many lives instantly restoring confidence, function & appearance. Snap On Smile patients have featured nationally on Today Tonight, Channel 10 News, and in media all over the world. Patients looking for a non-invasive, reversible, affordable approach to restorative and cosmetic Dentistry. Patients who want an easy, quick and affordable solution to feel better and look better with a fully functioning smile. 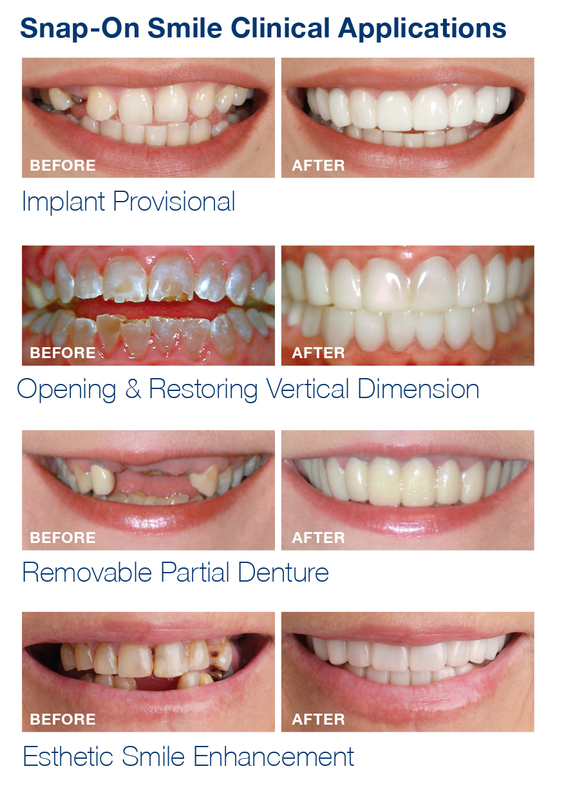 Patients who want a temporary or permanent smile solution. Patients with crooked, crowded, stained, worn, broken, missing or uneven teeth.